Great prices food is always quickly prepared and hot. Best salsa around. Wait staff has been there many years and is friendly. Ya gotta watch your bill here!! Food is very good. Great variety. Great taste. Service is unbelievably quick. Wait staff is friendly. We have had some bad experiences with El Rincon. It is very good, even though a chain restaurant where you can find lots of them in Ohio. Great for a quick meal! 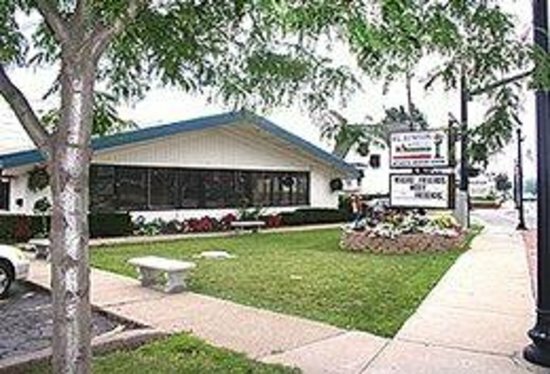 We have been here a few times and have always had great service, whether the place is packed or not! Perfect place to grab a quick lunch with friends! The menu gives you a vast variety of choices all at a great price! Always lively, clean and excellent fast service. Perfect for quick in and out for lunch on work days. Delish food, large portions and margaritas for after work! 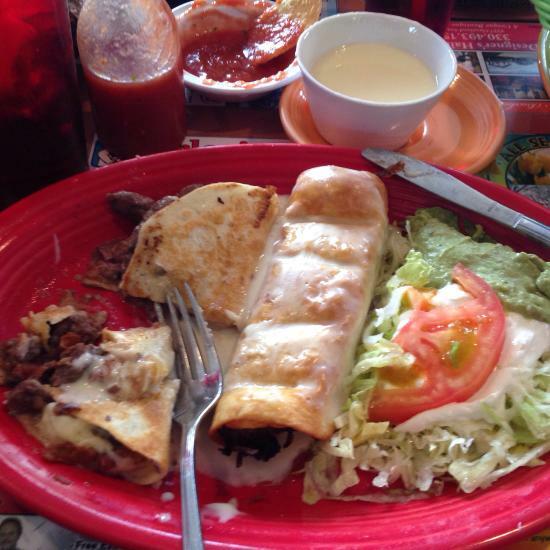 Get quick answers from El Rincon staff and past visitors.